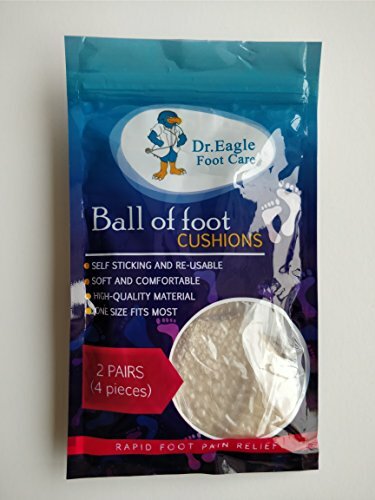 The super soft gel foot pads help to reduce the pressure on the toes and metatarsal, provide maximum comfort for the sensitive tissue of your foot, and relieve ball of foot pain rapidly and effectively. 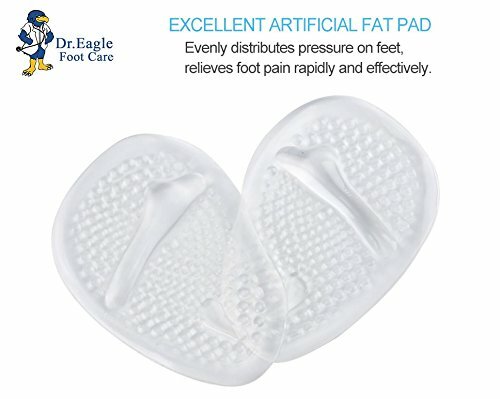 These cushion insoles absorb shock and redistributes pressure to the sensitive ball-of-foot area. 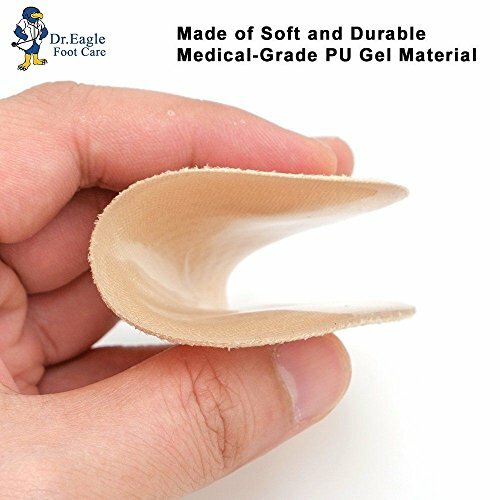 HIGH-QUALITY MATERIAL: Made of durable, soft and safe medical-grade silicone gel, has a strong elasticity and flexibility, long use will not be deformed. If your feet tend to sweat a lot, you could wear NO SHOW socks before wearing your shoes. Moderate thickness, not too thick so it leaves room for your toes. 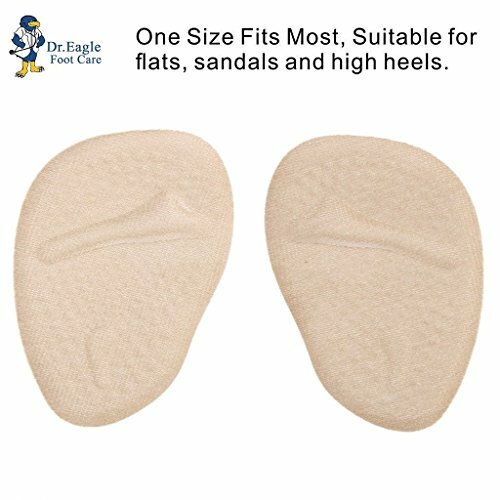 But we still suggest you use them inside the looser fitting shoes to avoid causing your feet discomfort due to squeezing. 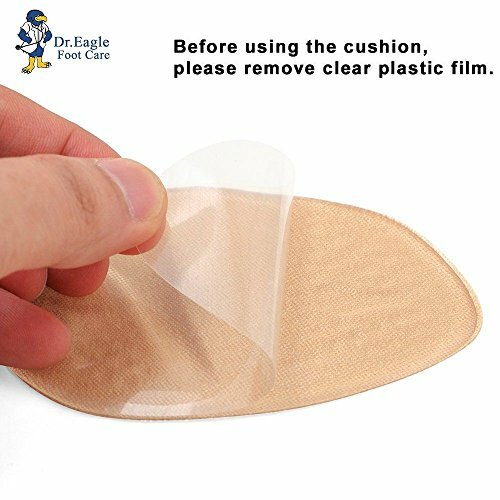 Our gel cushions will not get dirty or stink like you might from other pads.